Our client, the Arts & Heritage Alliance, approached us in the hope that we could help a wider audience appreciate all the beauty that Milton Keynes has to offer. With the home of the Concrete Cows celebrating its 50th birthday, they wondered how they could get people to recognise more than just 5 Nando's and an indoor Snow Dome. We needed a digital solution for the digital age. With around 80% of us Homosapiens clinging to our Smartphones for around 170 minutes a day, we would have be shooting ourselves in our iPhones if we didn't integrate them into the campaign. The worst kind of date is the type that just sits there and talks about themselves, the same happens in marketing. To truly get some engagement we needed to find a way to get people involved in a conversation. Our content solution was to give birth to the 'Discovering MK' mobile application. Like your favourite teacher in Year 5, we hid appreciation for learning behind fun and competition. 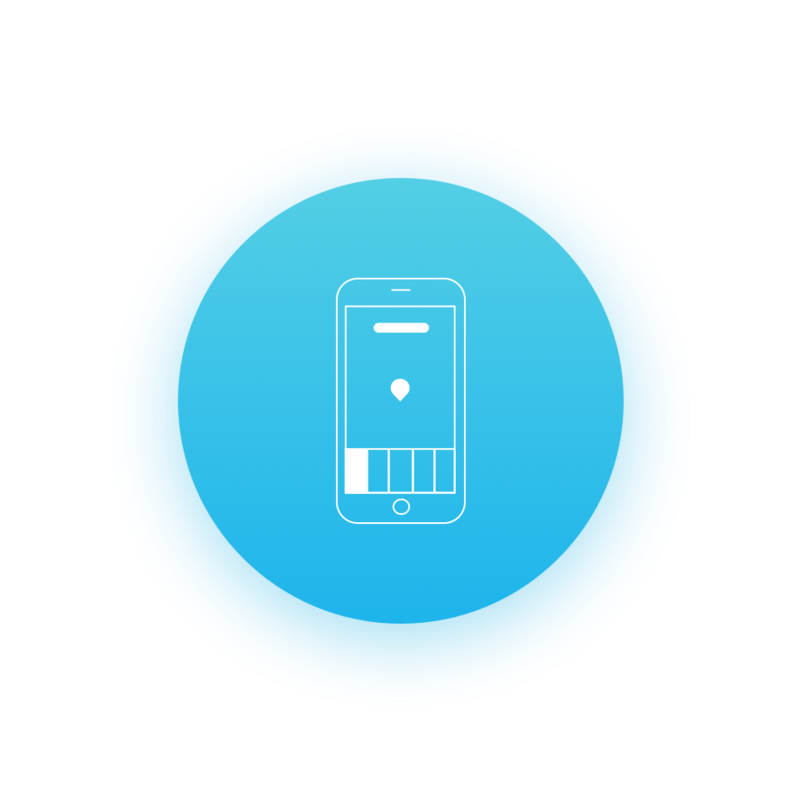 Using GeoFencing magic, we created invisible parameters that meant our discoverers needed to get their walking boots on to unlock the locations. Using branded filters, we then ran a native & social media campaign that rewarded our adventurers' engagement with monthly prizes. In the summer of it's launch, the application welcomed 10,000 digital discoverers. Adventurers of all ages were 'Discovering MK', learning about the heritage of the city and appreciating its cultural art. Interest didn't stay contained within the many roundabouts of our city either. The BBC ran national coverage on the story, as did The Telegraph and The Sun. No Biggie.